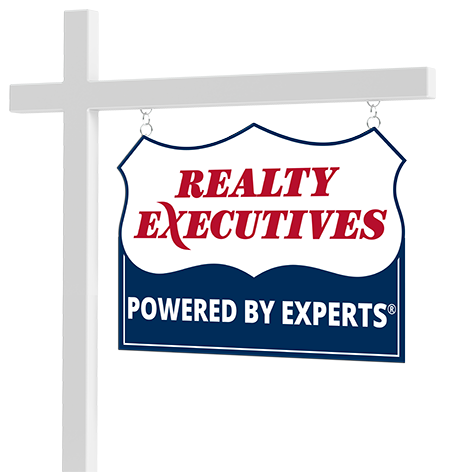 20+ years' experience and education in new home construction and real estate sales help guide clients through the buying or selling process, making well informed decisions! Born and raised in the great State of Nevada with extensive knowledge of the beautiful Carson Valley and its surrounding areas. Connect with Annette Brooks now.